A shooting investigation at 9th and Breckinridge Street. A shooting investigation is underway near 9th and Breckinridge Street. 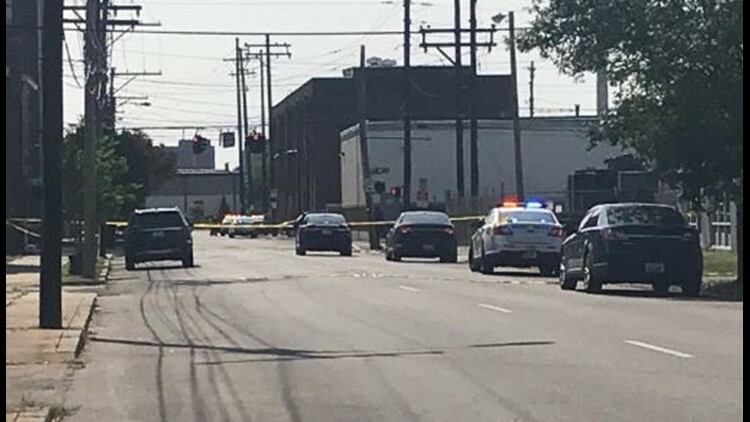 LOUISVILLE (WHAS11) – The Louisville Metro Police Department is investigating a deadly shooting near 9th and Breckinridge Street. LMPD said one person was killed and another was injured in this shooting in the Limerick neighborhood. Police are asking for witnesses to come forward due to the shooting happening around rush hour, they may have seen something. You can call 574-LMPD, you can also remain anonymous.